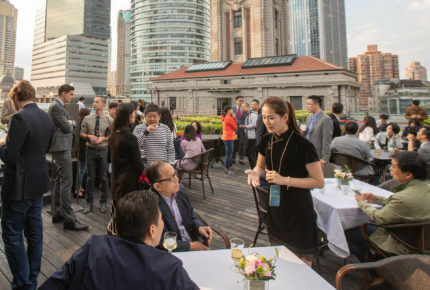 After the international launch in Hong Kong on June 27 and a first stop in Dubai on July 11, the road show now arrives in Shanghai on October 12 before the next event in New York on October 27, 2018. 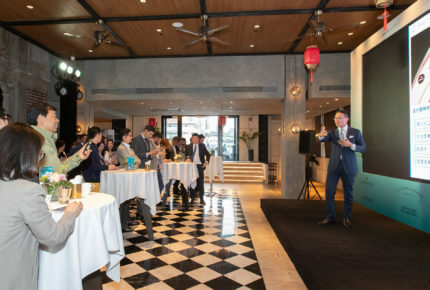 Watch Live was unveiled today in Shanghai by the FHH Academy, the training and certification program, branch of the Fondation de la Haute Horlogerie, to representatives of the partner-brands and the local media at the famed Roof 325 location. 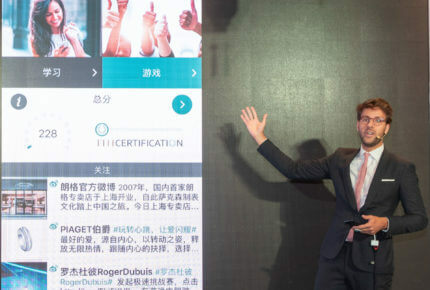 The United States, Europe, China, Hong Kong, Korea, Japan, UAE, Russia… In four years, FHH Academy has provided training for 11,000 people worldwide. Today’s FHH Academy delivers 300 courses in the field each year, led by a team of 21 certified trainers on every continent. 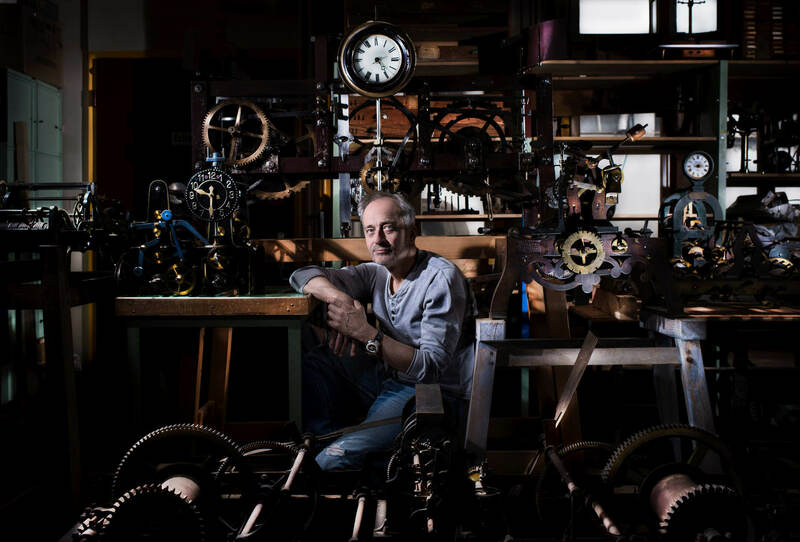 Classes and certifications are given in ten languages, based on brand-neutral content that develops participants’ knowledge of watches and watchmaking from the essentials to specialised subjects. 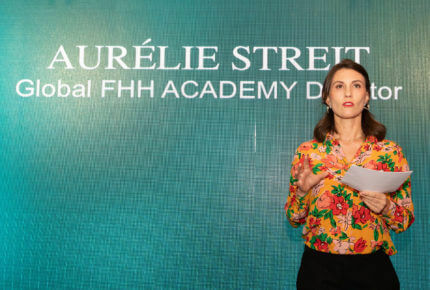 Created by the Fondation de la Haute Horlogerie, FHH Academy is aimed exclusively at professional sales staff, to help them improve their understanding of the industry and, in doing so, boost their performance on the retail floor. The objective? 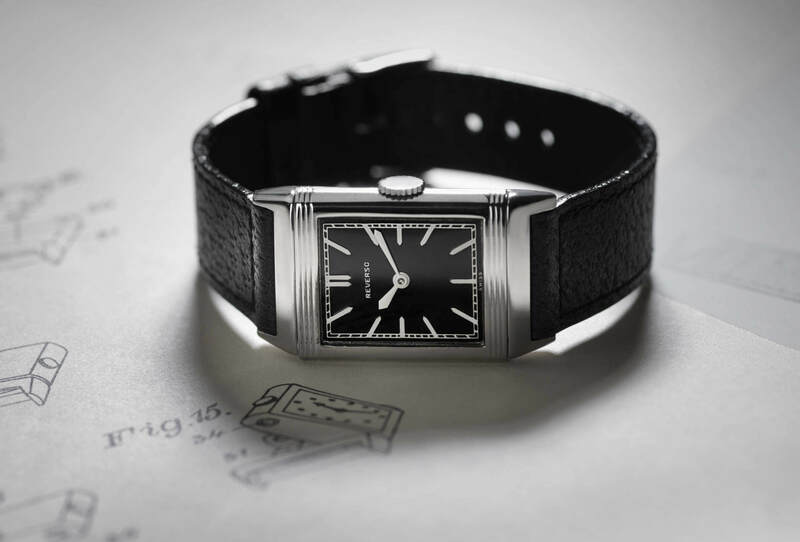 Increase the desirability of Haute Horlogerie. The situation has changed. E-commerce means that the brands’ brick-and-mortar distribution must adapt and offer not just the best in-store experience, but also consistently meet the end customer’s increasingly high expectations. Sales staff must contend with a multitude of media and channels. Knowing where to focus has become a real challenge. So has capturing the attention of the customer. 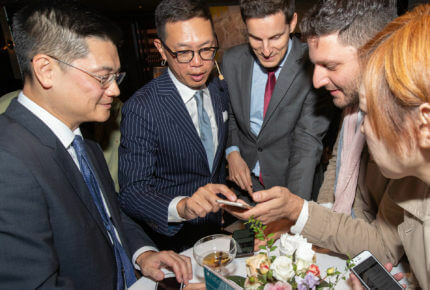 Both engaging and informative, Watch Live is the go-to app for keeping up to speed with the latest news from brands and the industry as a whole. Now sales associates can access information instantly and at any time to quiclkly and easily find the answers to any questions their customers might have – or find an aspect to help drive the conversation and close the sale. Featuring product information, history and brand news, including a feed that aggregates posts by partner brands posts in one click, Watch Live is as easy to use as any social media. 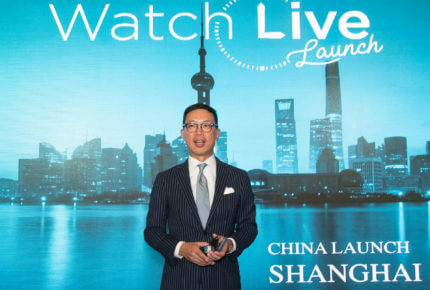 Available in ten languages, Watch Live has a potential audience of 15,000 sales associates today, and certainly many more in the future. 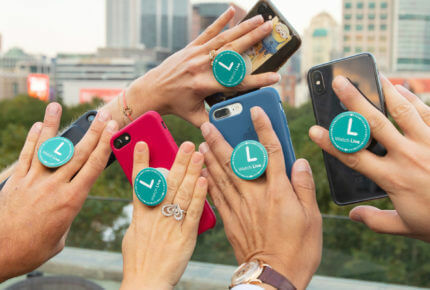 FOLLOW: Instead of having to tap on eight different brands, staff can get up-to-speed with developments regarding all the brands with a single tap. 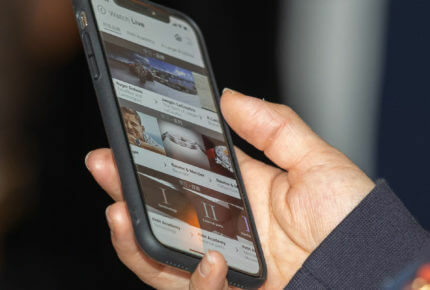 LEARN: Perfect for the daily commute or a quiet moment in the store, Watch Live provides bite-sized learning opportunities that cover the basics of watchmaking as well as the specifics of partner-brand collections and flagship watches. PLAY: Learning is more effective when it’s fun. Watch Live invites staff to work their way through challenges and progress to become the number-one seller and, at the same time, earn goodies, invitations and exclusive gifts which are managed by the brands in their space. 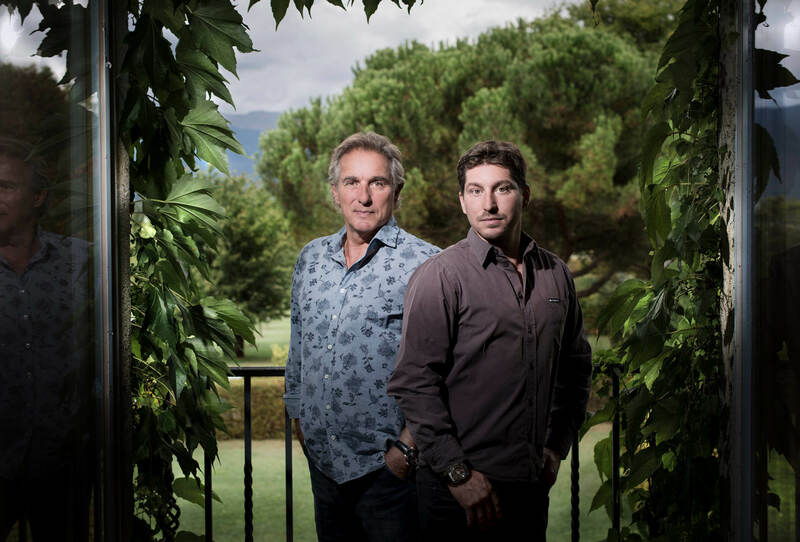 A. Lange & Söhne, Baume & Mercier, IWC, Jaeger-LeCoultre, Piaget, Officine Panerai, Manufacture Roger Dubuis and Vacheron Constantin have joined forces with the FHH to jointly build this unique app, available as a free download, and support their retailers on the journey to improved performance. Thanks to the synergies between the brands, the answers sales staff are looking for are right there on their phone, with content that’s continuously being updated by the brands themselves. The brands create stronger, direct ties with retailers, sales staff and sales forces, and are able to round out their training in the field. Retailers can offer an enhanced in-store experience thanks to expert staff with up-to-date knowledge of the brands. Improved retail performance, a single entry point, less stress… it’s all there to ensure staff are in an ideal situation when assisting a customer. 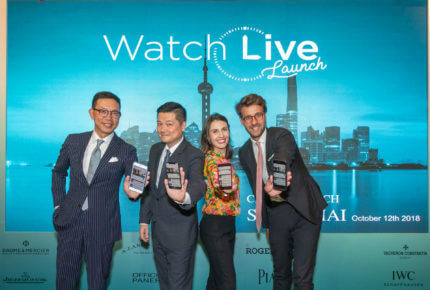 What started in Hong Kong on June 27 with eight brands coming together with the FHH to put Watch Live on the map is just the beginning: Watch Live is, of course, designed to welcome additional Haute Horlogerie brands over time. 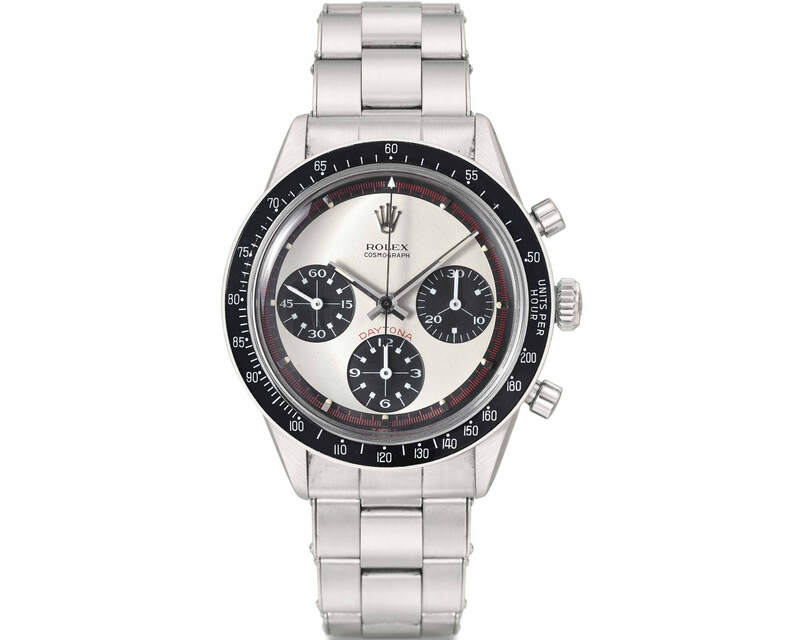 Watch Live is an app developed for watchmaking professionals, and can be downloaded from the App Store, Google Play and the main Chinese android stores (Myapp, 360 Mobile Assistant, Xiaomi App Store, Baidu, etc. ).